Welcome to the Fond du Lac Head Start website. Head Start invites all of the program’s families to become actively involved in their child’s education. 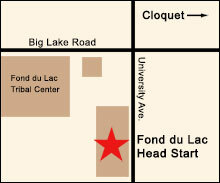 The Fond du Lac Head Start Division provides services for a variety of programs. Click on the links to the right to read about them. The FDL Head Start Programs use the services of the Foster Grandparent Program of NE MN & MW WI. If you are 55+ and interested in being a Foster Grandparent, then simply click here for full details and contact information! The Fond du Lac Head Start Division is proud to offer the Child, Adult Care Food Program (CACFP). This program provides healthy meals to all enrolled children at no charge. Click here for more information on CACFP. FDL Head Start Programs is taking applications for teacher, teacher aide, or substitute positions. Check FDL Human Resources website by clicking here for opportunities and requirements. Fond du Lac Head Start programming is based on the philosophy that all children share certain needs. The need for social, physical and emotional interaction in learning together how to problem solve. The child's entire family, including extended family, is encouraged to be involved. 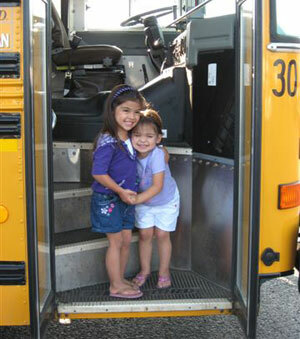 Head Start programs will strive to meet each family and child's individual needs. Our goal is to enhance social competence in each child's everyday learning in how to succeed in his/her living environments and making positive choices in their nutritional, health and safety needs. We encourage self-confidence and spontaneity and provide the tools necessary for the sense of dignity within the child to flourish.